The chemicals in this stuff may give me black lung but by God, my son's baseball pants are sparkling white. 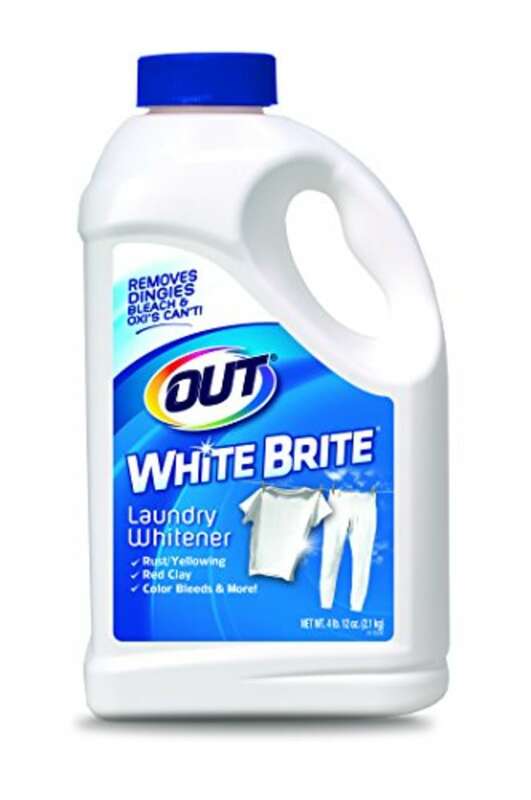 I have found the best way to clean white baseball pants and I am here to share my research. Baseball begins anew every spring, just like the first bright crocus straining toward the sun after a weary winter, filling our souls with the promise of hopeful possibilities. You know what else baseball promises? Dirt. So, so much dirt. I never knew clothing could get so dirty. By the end of weekend double-headers, my 9-year-old’s white baseball pants are basically black (or red, or brown, depending on the local soil composition — I’ve become quite the infield connoisseur). To the internet I went! I got many recommendations, tried them all, and this is what I found. I consider Oxi (yeah, we’re on a first-name basis) and Shout the gateway drugs — try them before you hit the hard stuff, below. 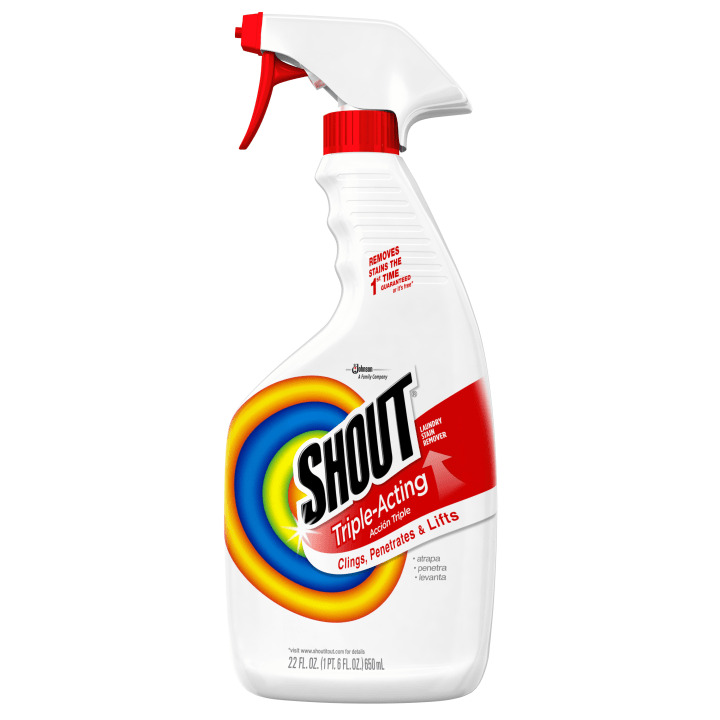 You can spray it, you can soak it, you can add it to the wash; I tried all the methods and none were strong enough for my son’s baseball pants, but I use them all the time on other stains and they work great. Depending on your dirt saturation level, this could be all you need. And if you have kids, you can never have too much stain removal stuff. This is the real deal. 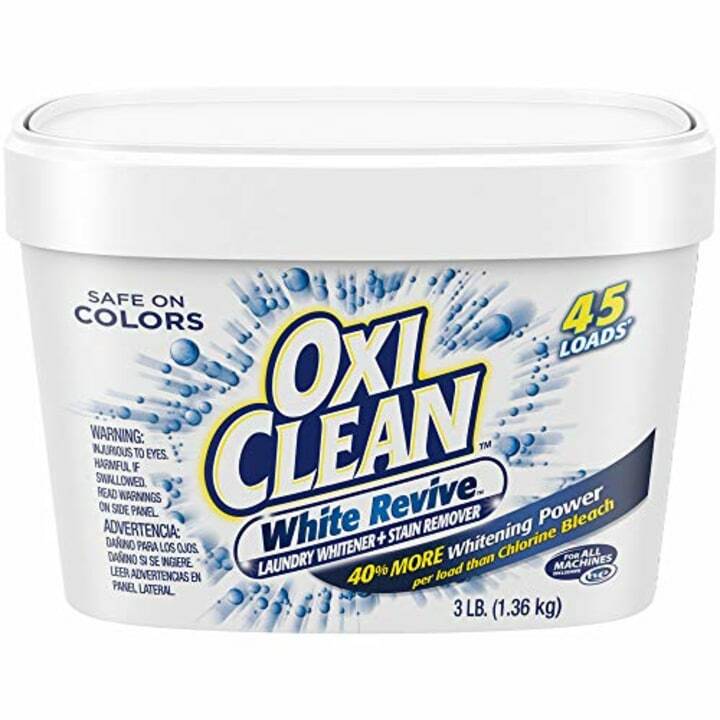 I fill a bucket with half a cup of this powder and a gallon of water and let the pants soak for about 20-40 minutes, swishing them around a few times, then I rinse them out and wash as usual. BAM. Disgustingly dirty to sparkling white pants, just like that. It works, and it doesn’t bleach out the blue stripes on the side of the pants or wear out the fabric. The burning in your lungs lets you know it’s working! No seriously, don’t inhale this or let it splash on you. I accidentally breathed in a little bit of the dust after pouring it in the bucket once and I coughed for 30 minutes. It’s possible that in a few years I’ll have some terrible coal-miner’s disease but in the meantime, my son’s baseball pants are bright enough to blind the baseball gods. Mom win! A ton of folks on baseball parent message boards swear by this, so it must work for them. Me, I just swore AT it. If you wish you were born in the 1800s so you could spend hours scrubbing laundry by hand until your knuckles are raw, then this is the method for you. It’s cheap so I figured I would try it, but it didn’t work for me. I live in an apartment in New York City and don’t have easy access to a DIY car wash or reason to own a pressure washer, but if you do, definitely try this method because it sounds super fun. You lay the dirt-caked pants on the sidewalk or driveway and spray the heck out of ‘em with the car-wash hose. Apparently this is effective and doesn’t rip up the fabric. I have no idea if it will work for you, but it’s worth a try! 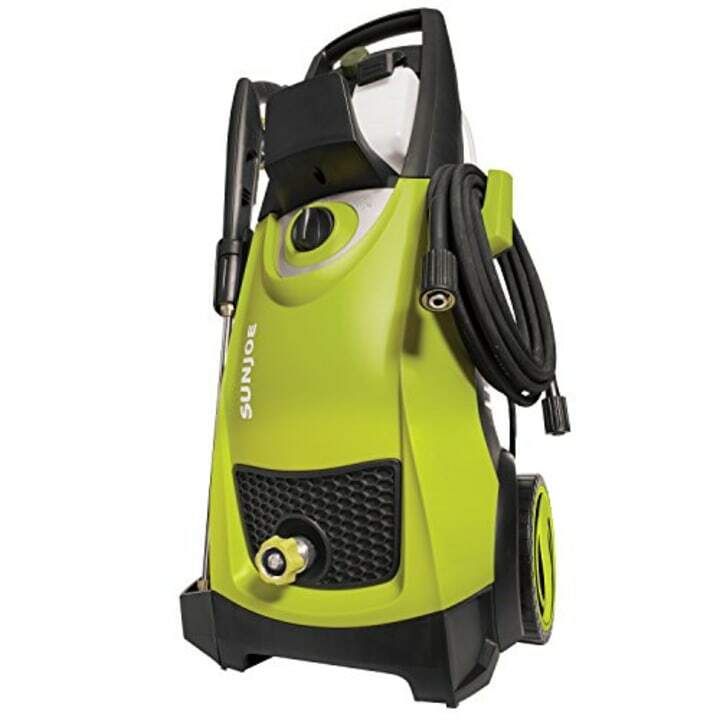 As noted, I live in an apartment and I do not own this pressure washer so cannot vouch for it personally, and it's probably overkill to buy one just to wash baseball pants, but if you have a deck or driveway that also needs power-washing, maybe this bad boy is for you? It's "Amazon's Choice" with 3,970 five-star reviews, so that seems good. I hope my hard-earned pants-washing wisdom helps some other baseball moms and dads. For the record, the moment I asked other women how they got their sons’ baseball pants so white, I died a little inside. No one dreams of growing up to be the mom in the laundry detergent commercial. But motherhood has a funny way of getting you to do things you thought you would never do, and actually, I don’t hate it. I love youth baseball. I love watching my son slide into third and pop up in a cloud of dust with a huge smile on his face. I love telling my boys to play hard, have fun and get dirty. Just don’t come to me with bloodstains. Gross. Take that to your father. 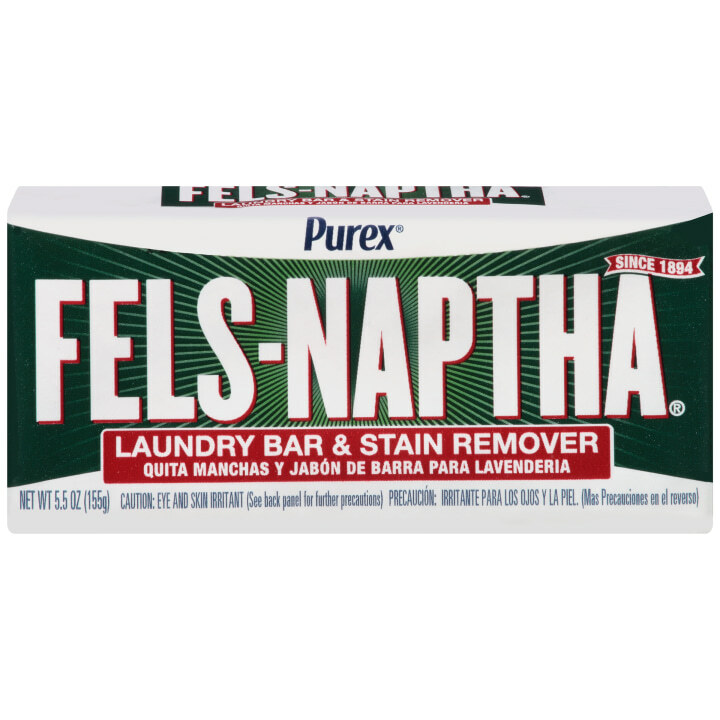 Do you know a better method for cleaning baseball pants? Tell us about it on the TODAY Parents Facebook page! One more reason why you need to get those baseball pants white: to impress during the all-important pre-game flossing competition. MLB, your move.